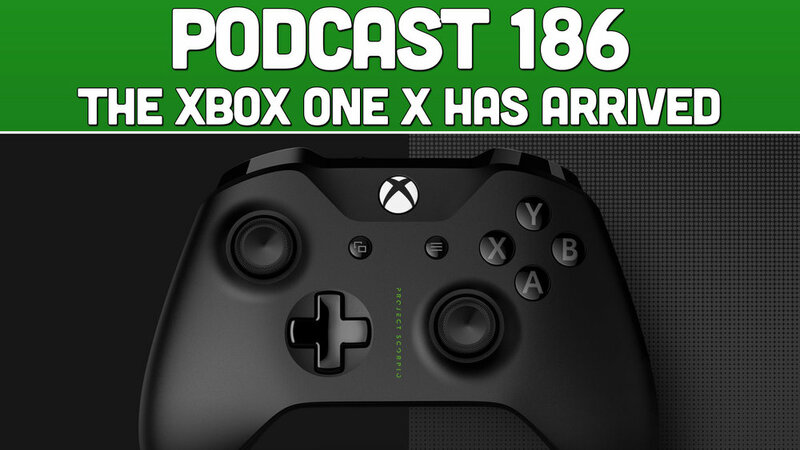 Podcast #186: The Xbox One X Has Arrived! The most powerful console on the planet has arrived! What are some of the things that we really like about it? What are some things we don't like and is it worth it? As always we discuss all things Xbox One X while having a great time with the most positive gaming community on the planet!